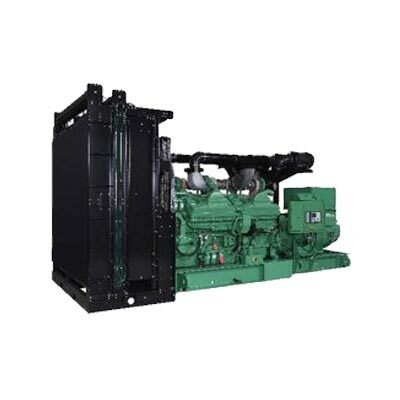 Designed to meet and exceed all applicable certification requirements, the 2500kVA is a top of the line commercial generator set with all the versatility and reliability expected from Cummins - a company with 100 years of manufacturing experience. 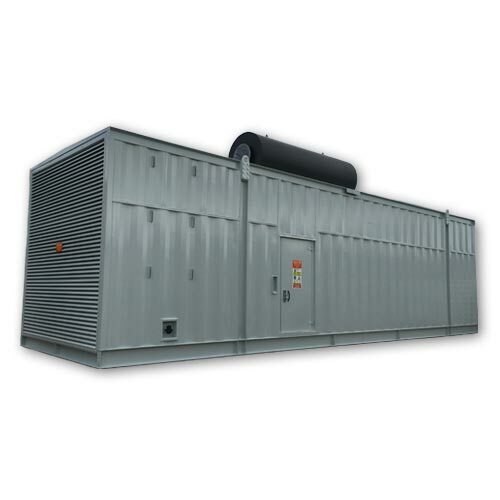 Perfect for deployment for a wide variety of commercial and industrial fully integrated power generation applications, the 2500kVA is rated for optimal performance in stationary standby and prime power applications. This rugged, 4-cycle industrial diesel features a permanent magnetic generator for enhanced motor starting and fault clearing, as well as a PowerCommand® 3201 microprocessor based control board with an intuitive interface, AmpSentry protection, power management and automatic start and stop facility. All this and more is provided with the assurance of full quality testing at one of Cummins’ highly rated manufacturing plants, meaning you can have complete confidence in these generator sets. 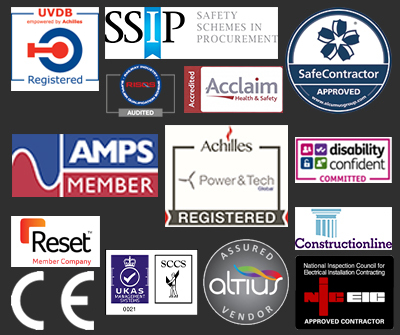 Whatever your diesel generator needs - whether it’s advice on deployment, information on additional specifications or optional extras, our team of expert staff are always on hand to offer support. Why not contact us today by phone, email, online form or live chat?